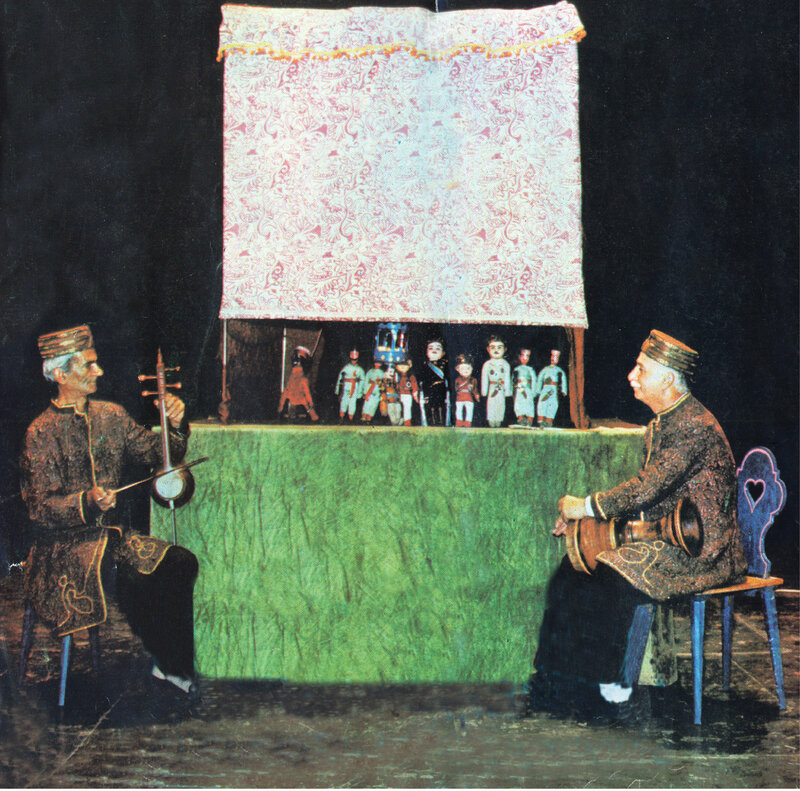 Narrator/backchat and interlocutor, singer and musician, in traditional string puppetry of Iran. In kheimeh shab bazi (lit. “puppet booth” “night” “play”, also called Shah Salim bazi, Shah Salim play), performers divide into three groups: the ostad or puppeteer, who manipulates the puppets standing upright inside the booth; the morshed or master performer, the director/conductor of the play, who sits in front of or to the side of the tent booth and who calls the puppets out and talks with them; and the musicians. The morshed (lit. “spiritual leader” or master) is the middleman between the puppet and the audience. He explains the words of the puppet/puppeteer, whose voice is distorted with the use of the [lier]safir, a voice modifier (swazzle) and calls himself the translator (dilmaj). 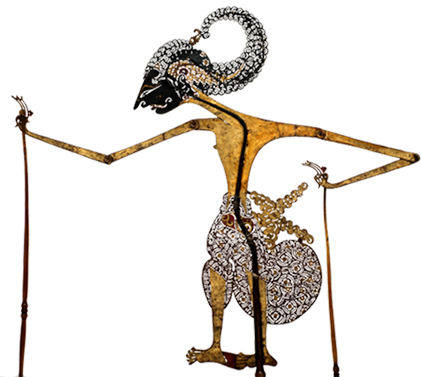 Inserted into the puppeteer’s mouth to alter the sound and give voice to the puppet, the whistling, chirping, otherworldly sound of the safir distorts the human voice to create a puppet language. 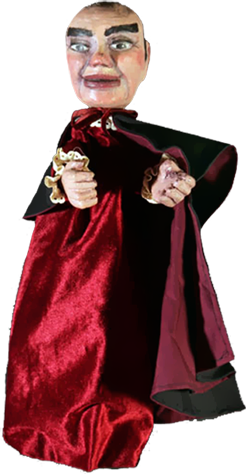 The morshed controls the show, since he sees the audience and can freely adjust to the viewers’ needs, extending a sequence or bringing in a new puppet to add energy to the performance. The morshed retains the quality of the show, and ensures that the musicians follow his interactions with the puppets and the action on stage. The morshed jokes with the puppet characters, especially with the comic Mobarak. The morshed improvises and creates the drama as the puppets revolt and talk back.